We hope all of you ISRO Scientist/Engineer (SC) aspirants are preparing well for ISRO SC 2017 exam. ISRO SC 2017 Admit card will be available from 24th – 25th April, 2017. 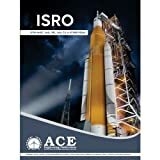 ISRO SC exam is conducted online nowadays. The admit card of ISRO SC 2017 will be available on ISRO 2017 official website on the date mentioned by the ISRO 2017 exam office. Candidates have to log in through ISRO online portal and download their ISRO SC 2017 Admit Card from 24th April, 2017. There will be various ISRO SC 2017 examination centers in various states and union territories across the country. How to download ISRO SC 2017 Admit Card ? (2) Enter Email ID and password. (3) Click on log in. 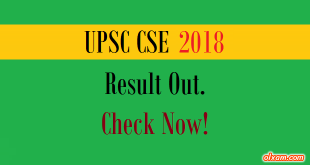 (4) Click on Admit Card / Hall ticket link upon log in. 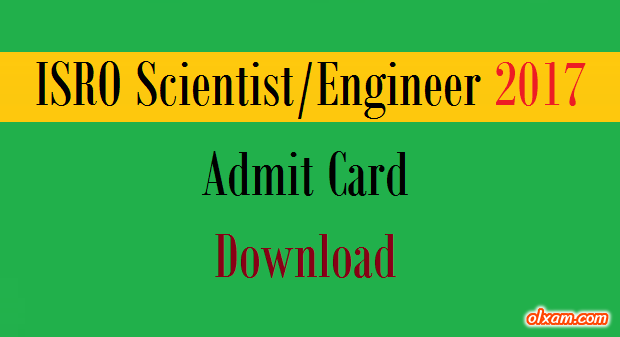 Admit Card Download : 24th – 25th April, 2017. 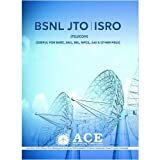 ISRO SC Exam Date : 07 May, 2017.